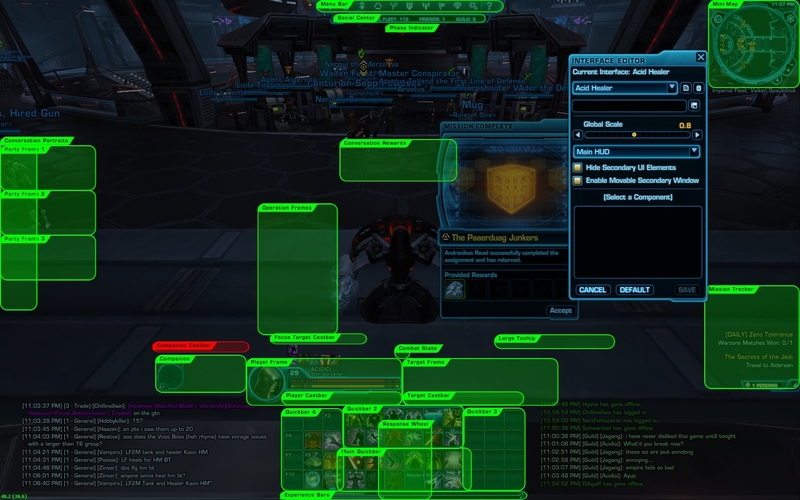 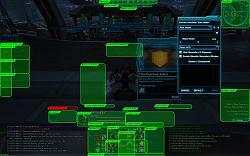 A layout based on my old MMO layouts to the extent that SWTOR let's me customize it. 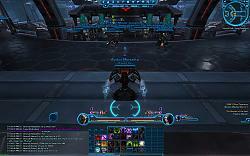 Focus is centralized on the screen and can be used for both PvP and PvE as well as for DPS and Healer focused toons. 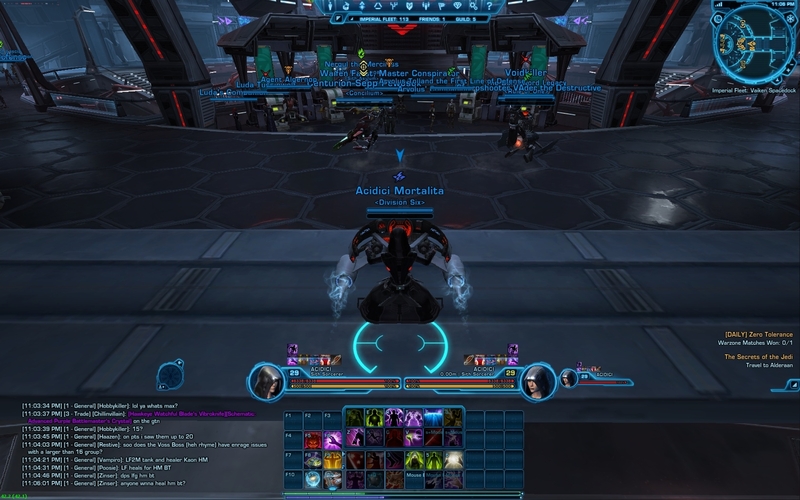 Comment and let me know what you think!